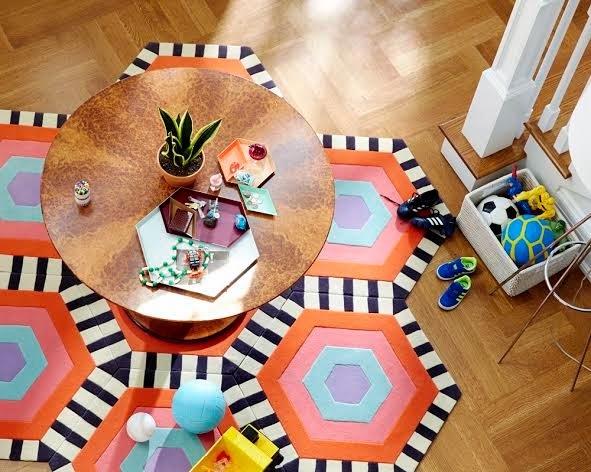 Innovative, super fun and stylish rugs for children, tweens and college students are finally here! 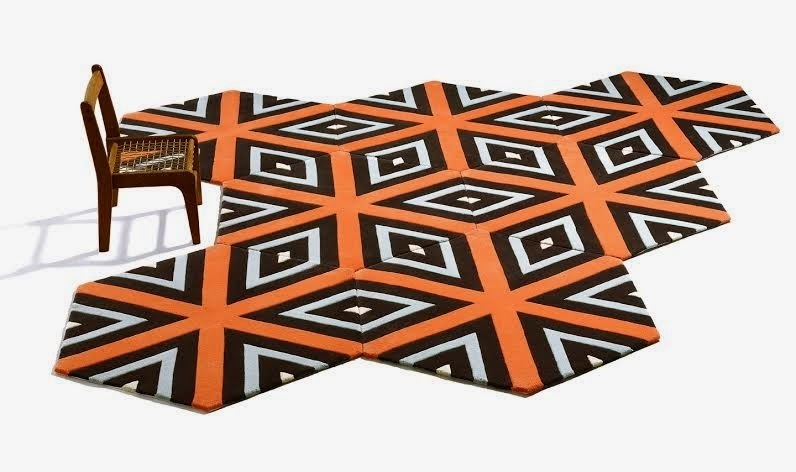 kinder Ground is a modular carpet system where you can curate your own patterns! The company mantra is whimsy shouldn't exclude sophistication. 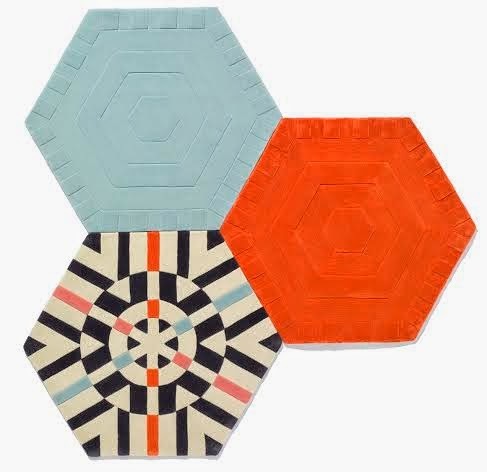 Besides being soft to the touch and highly durable, the hip geometric shapes paired with vibrant colors and patterns make a wow statement. Each pattern from carpet to carpet seamlessly match. This is good design!